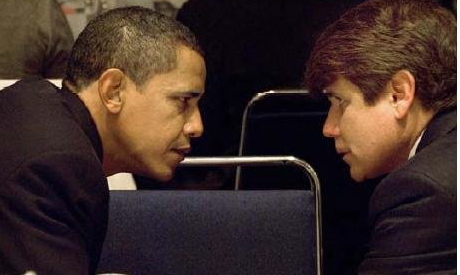 Today, the U.S. Department of Justice’s Office of Professional Responsibility and Office of the Inspector General are looking into the circumstances surrounding the Chicago Tribune's role in the Blagojevich case. 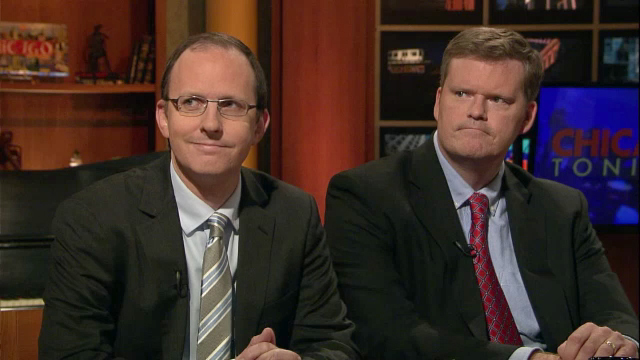 The federal government granted Chicago Tribune employees John Chase and Jeff Coen the power to decide whether the public gets to hear the court-sealed Blagojevich wiretap tapes, or read any of the transcripts. So far, they’ve decided that we can neither listen to the audio tapes, nor read the transcripts, of any of them. Oh, they did refer to a couple of inane, innocuous conversations in their book. However, so far, they’ve decided that they, the Keepers of the Blago Tapes, and only they, should hear the tapes or read the transcripts. 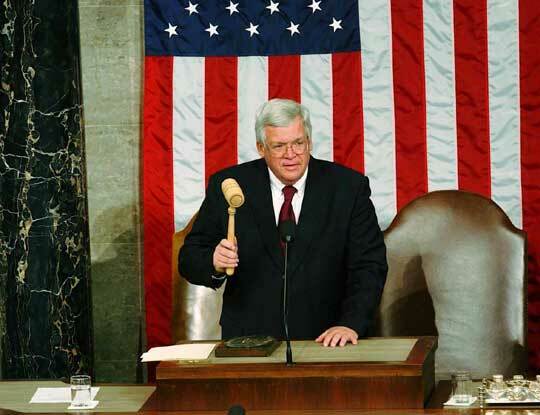 They don’t want us to hear, for example, the conversation Blagojevich had with former Republican Speaker of the House Dennis Hastert on November 5, 2008. 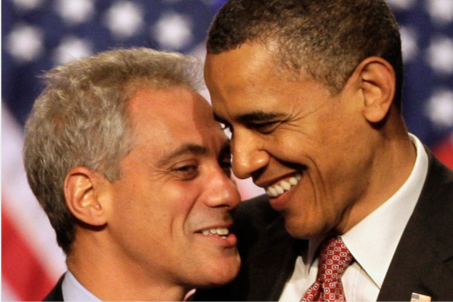 They don’t want us to hear the conversation Blago had with former Obama Chief of Staff and current Chicago Mayor Rahm Emanuel on November 8, 2008. 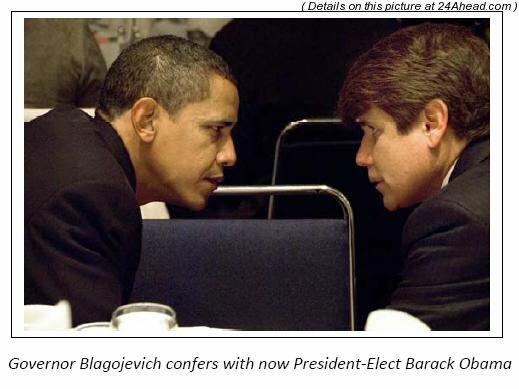 They don’t want us to hear the conversation Blago had with Obama's political consultant Bill Knapp on November 12, 2008. Rod Blagojevich’s lawyers consider these conversations important enough to be included in their Appellate Brief filed on behalf of their client. Curiously though, Blago's attorneys are not asking that those conversations be made public either. If Appeals Attorney Len Goodman believes these conversations are important enough to include in an Appellate Brief for his client Rod Blagojevich, why wouldn’t the two fed-appointed Keepers of the Blago Tapes take advantage of the public’s interest in those conversations and increase the circulation of their employer’s newspaper by printing the transcripts? Instead of digging for the truth, the “Keepers” have gone underground. Meanwhile, Blagojevich’s legal team has essentially endorsed the idea that the tapes should never be played for the public. The DoJ investigators are on the case: Don't expect much from them. However, IP2P has learned of a developing front that should concern those who have colluded to keep the truth from We the People. 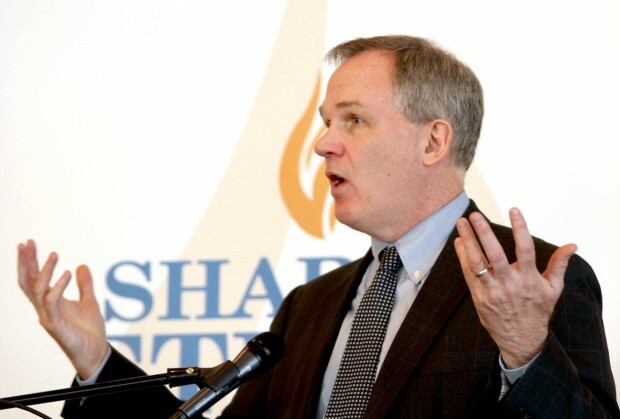 Former U.S. Attorney Patrick Fitzgerald, who is a close, personal friend of Obama's choice to be the next FBI Director, James Comey, refuses to answer questions pertaining to the leaks from his U.S. Attorney’s Office to the Chicago Tribune. Remember, it was Fitz who acknowledged that a leak to the Tribune had revealed the existence of a federal wiretap on then Governor Rod Blagojevich. The next words out of Patrick Fitzgerald's mouth were incredible – as in not credible. He said the leak was information he knew, so he couldn’t investigate the leak, nor did he know who could or would. In other words: Because I might be the leaker and cannot investigate myself, I’m not going to do anything. And because I don’t know who to call to investigate me, I can’t ask anyone to investigate me. 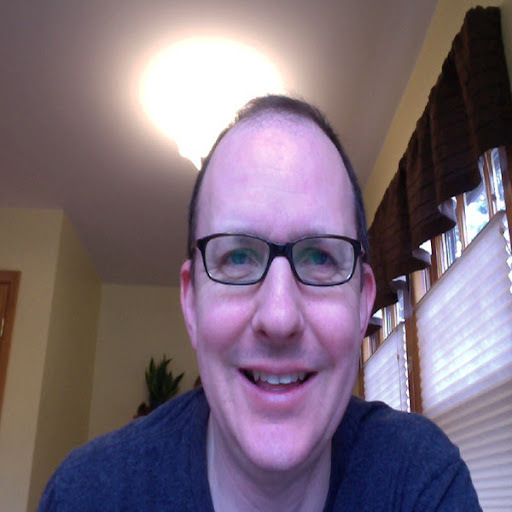 The recipient of the leak, and the man who called Rod Blagojevich's people to warn them that Blago was being recorded, was Tribune reporter John Chase. Chase was sitting three feet in front of Fitzgerald when Fitzgerald made the incredible comments in a press conference. 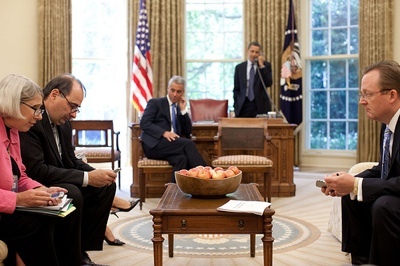 All the while, the Chicago Media was…silent. Are they complicit, incompetent, or both? The John Chase mentioned above is the same Tribune reporter who got the sealed Blago tapes and transcripts from the feds. 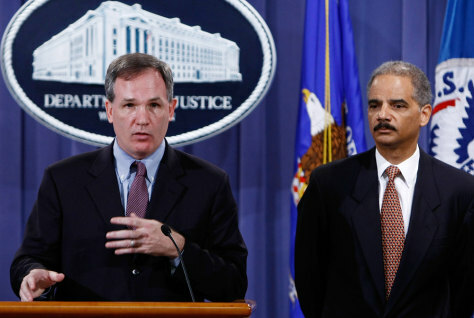 Now, it seems, former U.S. Attorney Patrick Fitzgerald may feel his close personal friendship with Obama's choice for FBI Director allows him to continue ignoring questions about the entire Blago saga. Immunity by association. 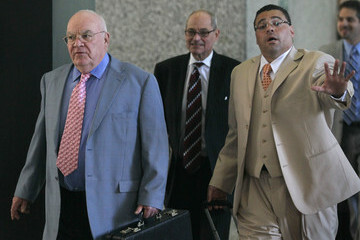 Patrick Fitzgerald once said, "The truth is the engine of our judicial system. If you compromise the truth, the whole process is lost." That was when he wanted Scooter libby to go to jail for lying to the government. 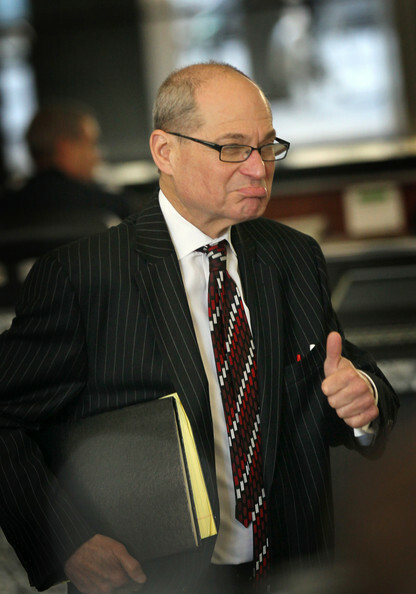 When a citizen lies to a U.S. Attorney, they go to jail. What should happen to a U.S. Attorney who lies to the citizens? So, former U.S. Attorney Patrick Fitzgerald: Did you really not know who to call to investigate you?